Have you heard? 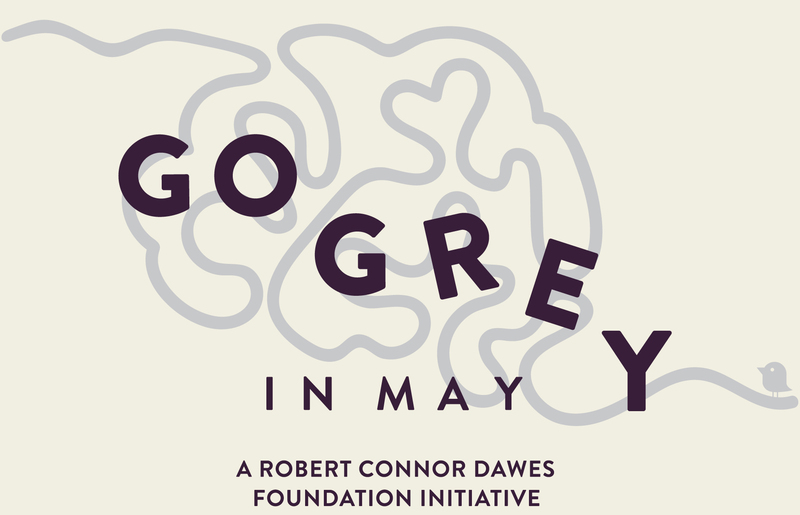 Brain Week is now Go Grey in May! That means we’ll be giving you the chance to participate in brain-engaging activities throughout the entire month of May. Go Grey In May, gives schools and workplaces a chance to make brains matter with fun and engaging activities, all to raise money for paediatric brain cancer. Thanks to brain cancer industry collaboration and the Federal Government, The Australian and New Zealand Children’s Haematology/Oncology Group (ANZCHOG) and the Australian Brain Cancer Mission are set to receive $10 million over five years! The fourth annual Connor’s Erg was the biggest yet! 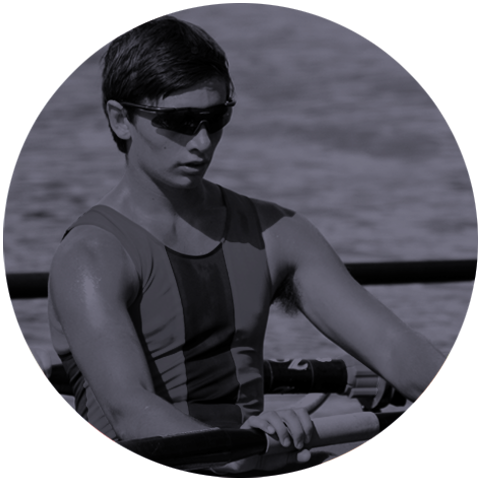 On February 13th, 2019 five of the top rowing universities in the US rowed their hearts out in a 100km virtual erg challenge, with all funds raised going to pediatric brain cancer research. We’re thrilled to announce, Carrie’s Beanies 4 Brain Cancer (CB4BC) will grant $535,000 to the AIM BRAIN Project, in a bid to aid international research collaborations of paediatric brain cancer in Australia. CB4BC will be joining the Federal Government in co-funding the initiative with our foundation in support of the Australian and New Zealand Children’s Haematology/Oncology Group (ANZCHOG). 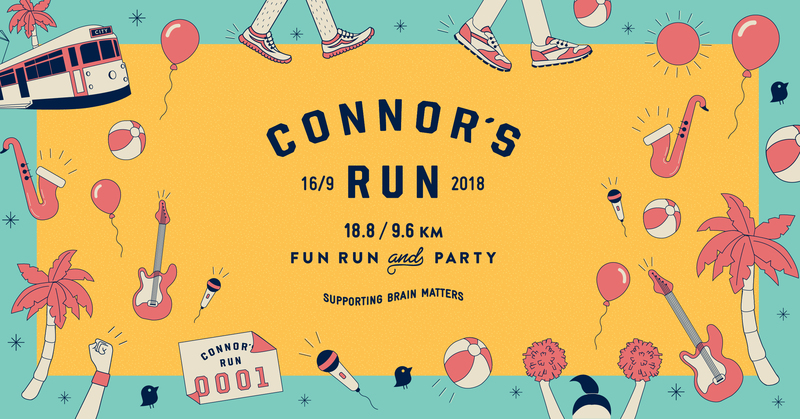 On Sunday September 16, almost 5,000 participants and more than 600 volunteers took part in the biggest event for paediatric brain cancer in Australia, Connor’s Run, raising an incredible $1 million for brain matters. Be sure to join us for Connor’s Run 2019 on Sunday September 15. While it doesn’t sound like much, giving up even one coffee a week and donating that $5 could make a life changing difference to young brain cancer patients. 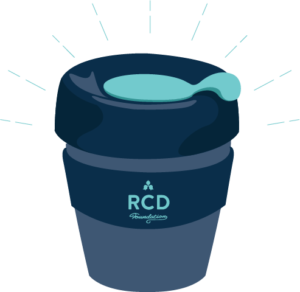 And when you become a regular donor, we’ll make it official and send you your very own RCD Foundation Keep Cup! We have been blown away by the support you’ve shown for The Sara Bag, a piece created and sold by the amazing label, Mister Zimi in memory of Sara and Alfie Chivers. The Sara Bag has now sold out with all proceeds being donated to us. If you missed out on the bag and would like to contribute to brain matters, why not check out our online store? Brain cancer kills more children than any other disease. 80% of those diagnosed with high grade tumours will lose their battle within five years. For 30 years brain cancer has remained critically underfunded and as a result, survival rates have barely changed in that time. We’re here to change that. We’re all about changing the odds of paediatric brain cancer, to make brain tumours go the way of the dinosaurs. This is why we we fund brain projects in the areas of research, care and development – to fund the science to end brain cancer and support patients in the meantime. 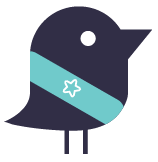 We’re proud of the many things we have achieved together with our community. Most recently we announced support for the next-gen tech of brain tumour molecular subtyping. For 16 months, Connor’s brilliant mind, strong body and gentle soul faced off against an ependymoma. Like many others, his brains and brawn gave it all to fight against the poor odds. But on April 20, 2013, Connor’s own battle ended. 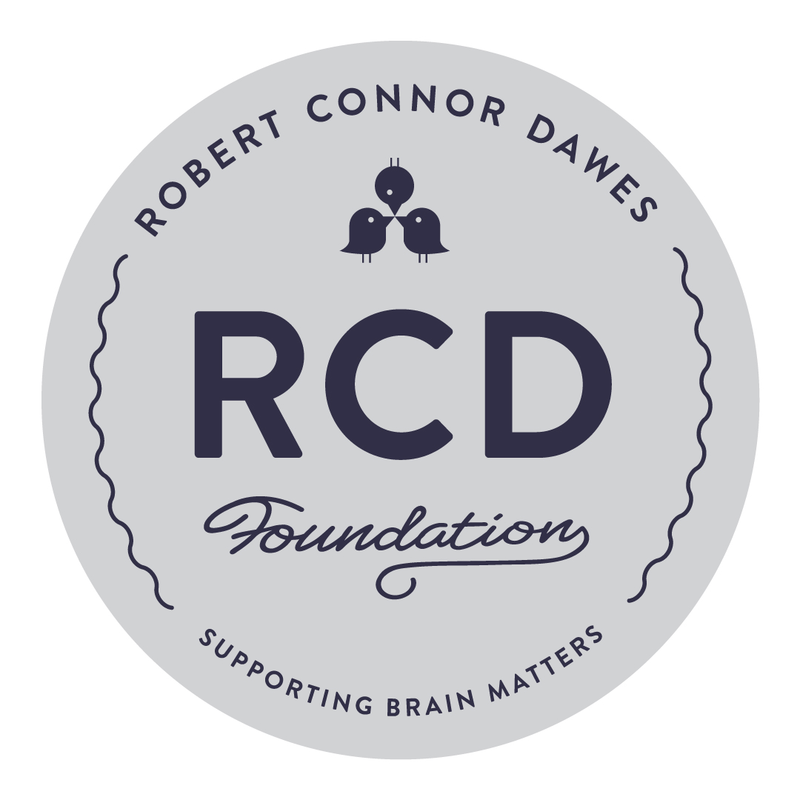 Inspired by his spirit of Aeternum Fortis, we created the RCD Foundation as a tribute to him and other brain tumour fighters. Goods that do good. And lots of them. 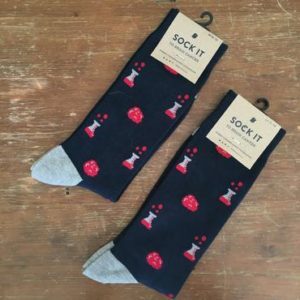 Check out our top-selling socks.